Become life-long students of God's Word, so that the Holy Spirit can strengthen their faith, knowledge and devotion. Recognize the relationship between the things of this world and the grace of God in every area of the curriculum. Strive for excellence in every aspect of their lives as a way to thank God for His grace. Recognize their unique identity as God's children, stewards, and witnesses in an increasingly non-Christian world. Recognize their particular calling, vocation or career as a blessed way in which they are privileged to serve God and their neighbor. Recognize the Christian family and congregation as special places for excelling in spiritual activity, godly commitment and loving service. 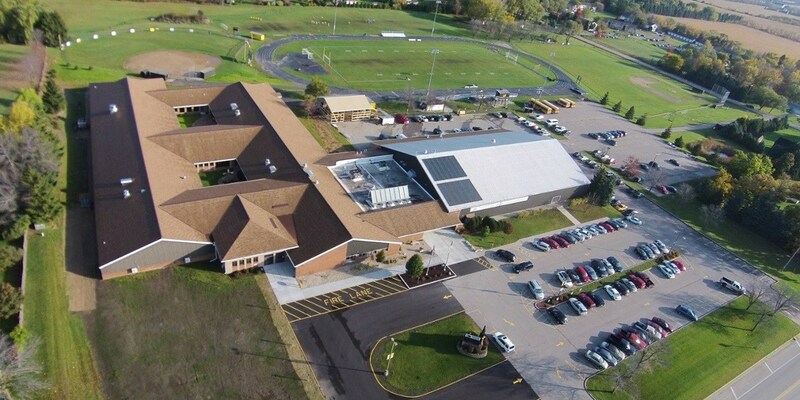 Our vision is that Shoreland Lutheran High School is to be the premier faith-based school located between Milwaukee and Chicago. We will achieve this by continuing to serve our federation congregations and schools, as well as pursuing other opportunities for enrollment growth that God is placing before us. We will serve all these students by building on the educational excellence that has existed for more than 40 years, allowing both Christian education and quality education to be available to parents and students.